UNREAL is juried call for abstract art art. 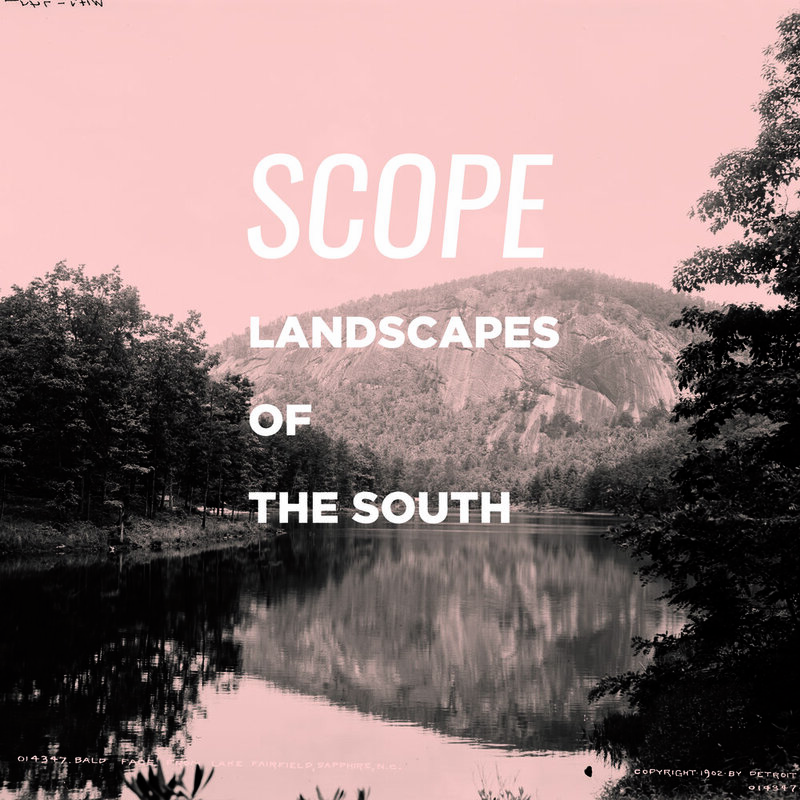 VAE’s Contemporary South (CoSo) exhibit showcases what the South is currently thinking, discussing, and making work about. In one of our most popular annual calls VAE is looking for entries of recent art made by artists currently working in the following 11 states: Alabama, Florida, Georgia, Kentucky, Louisiana, Mississippi, North Carolina, South Carolina, Tennessee, Virginia and West Virginia. Contemporary South 2019 will be curated and juried by Rachel Reese, Curator of Modern and Contemporary Art at the Telfair in Savannah, Georgia.